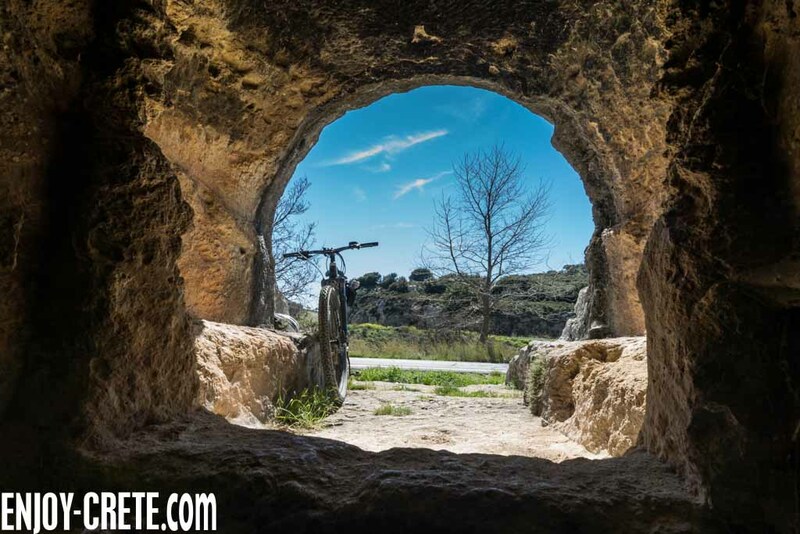 Uphill flow changes your mindset and how you cycle with an ebike (electric bike). Suddenly, you can contemplate routes that you simply couldn’t ride with a normal bike, says Stefan Schlie. This is so true in the rocky steep paths in Crete! 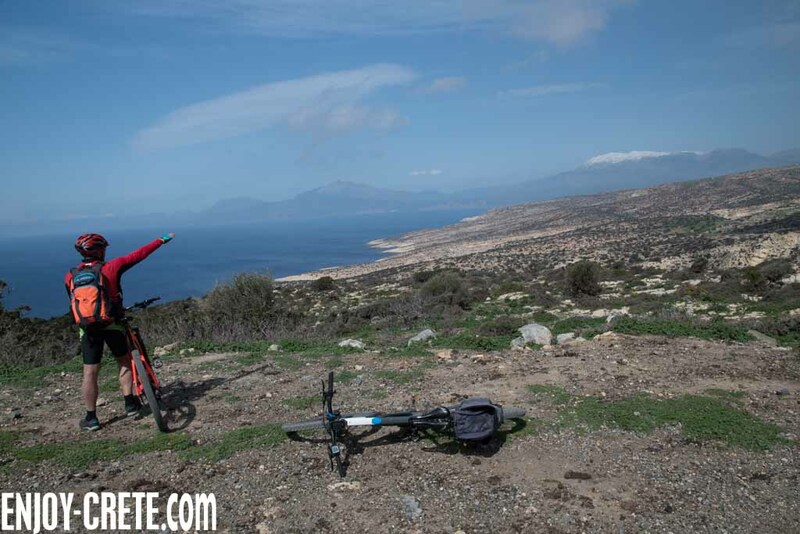 Our Crete rental ebikes from Cube push the sport into a new level. Covering a distance of 43km (20 of them off road) in about 2 hours with an elevation of 1000 meters is common for the majority of the people that join our tours or rent an electric bicycle. That makes ideal to see the wonderful landscape of Crete with an environmental friendly vehicle. 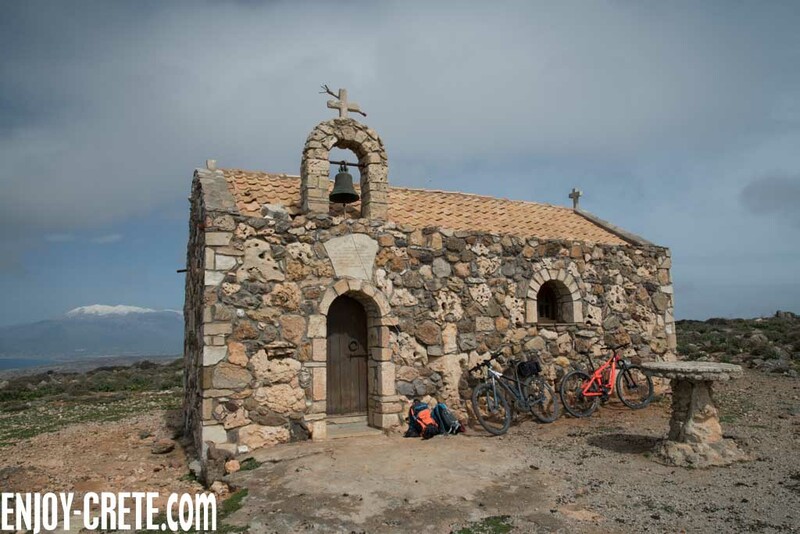 A great source for planning your cycling trip in Crete is a web site called bikeroll. It use Google maps to create and outline a route and is simple enough to export the file to your GPS (in .gpx format) or to Google earth for further planning. Bare in mind that you need to double check the proposed route as I found with the hard way that many paths don’t exist and you need to carry the bike to reach the next off road track. Sometimes is possible and sometimes not due to the rocky terrain. Always export the route and have a detailed look using Google maps (satellite view) that the path/road actually exist….